We at Oysteer have listened to feedback from real estate agents and salespeople throughout New Zealand. As a result, we have evolved to focus on a solution to the number 1 problem realtors & salespeople face. While we will continue to help with marketing homes, our core focus is to help you attract buyer and seller leads,. The property market has grown to become a hyper-competitive environment. 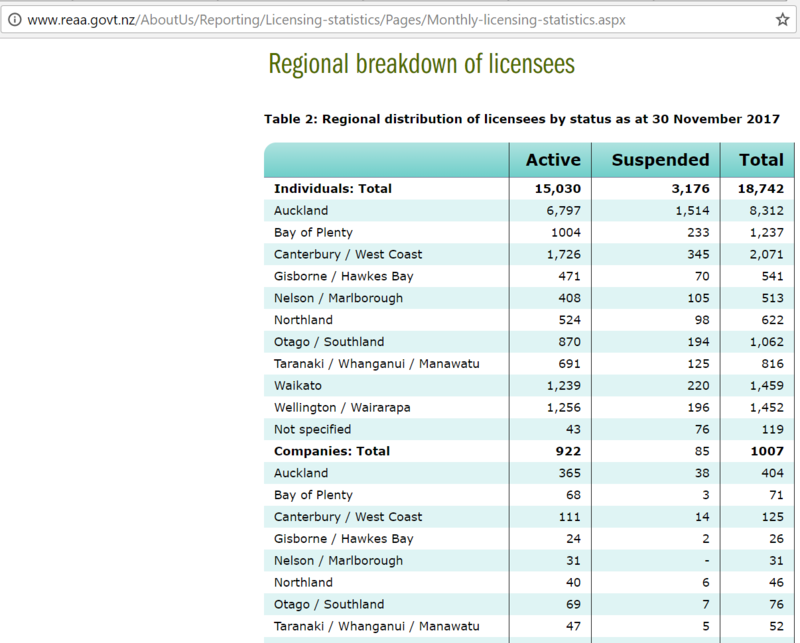 Over 6,500 individuals are competing in Auckland alone! Our efforts will see you rise above the competition as the the go-to agent for people selling homes in your area. These leads generated on autopilot will help you grow your profile and income. While also saving you time prospecting, so you gain 15-25 hours a week to pursue whatever you desire! How do we achieve this? By utilising marketing strategies and tools proven to skyrocket inbound leads you receive. Our robust video & digital marketing solutions exist to deliver a return on investment. Cold calling, door-to-door leaflets, or plastering your smiling face on press adverts. If you’ve been in the real estate game for quite some time, these will all sound familiar to you. Unfortunately, old-school tactics like these don’t work its magic anymore as it used to in 1995. Outbound Prospecting has been the time-honoured approach, but it also has its downsides. It doesn’t give you immediate results unless you already have a targeted lead or an existing relationship. You might be wasting a lot of time, money, and resources on options that are unlikely to get you any business. Integrating Inbound Marketing has become incredibly important for generating leads, enquiries, and sales. With more and more people searching for information online, it’s not enough to be just out there. You have to get your website and profile right in front of individuals who are ready to buy and sell homes. The market is more competitive than ever, and search engines have become more advanced. Google’s search ranking algorithms are smarter than ever. They rank based on quality rather than quantity. These are the challenges that you have to tackle to improve your online exposure. If you’re not receiving enough inbound enquiries, then it’s time to rethink your marketing strategies. Real estate is a highly-competitive industry in New Zealand. Too many agents fight for limited properties while new entrants keep coming in. It is a challenge for both rookie and experienced agents to compete against one another. Rookies have to go against the skills, connections, and experience of established agents. At the same time, established agents must keep up with the noises created by rookies to raise their profile. Globally, the most successful real estate agents register more than 80% of their new clients through the internet. Social media is a great way to build “social-proof” and grow your real estate marketing efforts. Did you know that “90% of decision makers say that they never respond to cold calls”? But, “76% of prospects are ready to have a conversation on social media”! Having an active presence on social media is a winning punch for your business. You can grow your brand and attract clients at a lower price point than traditional media. Establish yourself as an authority in the property market and build up your credibility with great content. Homeowners love consuming high-value content, and you’ve got a great chance to impress. Not all content needs to be free – Once you’ve gained their trust, offer content such as e-books in exchange for their details or even charge for them. Using landing pages with email lists can help convert leads into clients. Unlike traditional ads, online ads provide a cost-effective way to target your audience. Ads to nurture leads are available on platforms such as Facebook, Linkedin and Google Adwords to name a few. You can reach those likely to sell based on demographics, their activities and behaviours. Go one step further by utilising rich targeting options such as A/B tests on ads, to ensure your ROI packs a punch. Why wait? Take the first steps to a huge competitive advantage over your competition. Make it rain leads! Optimising your website for search gives Google more reasons to list you on the first page. The result – capture more opportunities with less effort. An effective SEO strategy helps you get found by home sellers by matching your website’s content to what they’re searching for online. Optimise for quality, not quantity. Build great content and links from and to your site. Imagine having to be picky about choosing vendors (and not the other way around). Our dedicated team of digital marketers, content writers and techies will help you create more business opportunities and generate leads for you with less work on your part so you can spend more time relaxing with your friends and family, on vacation, or even pursue a new hobby. Why spend hours or days trying to find the perfect marketing funnel with trial and error? More than just a digital marketing agency for real estate agents and salespeople. We at Oysteer believe that we are a company with passion and integrity. We put customer satisfaction as the core of what we do. We practise transparency on our prices and services so you can guarantee that you’re getting your money’s worth. We’ll keep you updated with a monthly video report of the progress made so you can track the ROI on your investments. Save yourself from the hassle of trying to understand something in another language.